Flying Tortoise is in its 2nd year of a warm relationship with the Lan Su Chinese Gardens. Our 2018 year of teaching stretches from May 1st to October 1st. Beijing Internal Kung Fu Fundamentals: flexibility and strength training exercises from BaGua, XingYi and SanHuangPaoChui. 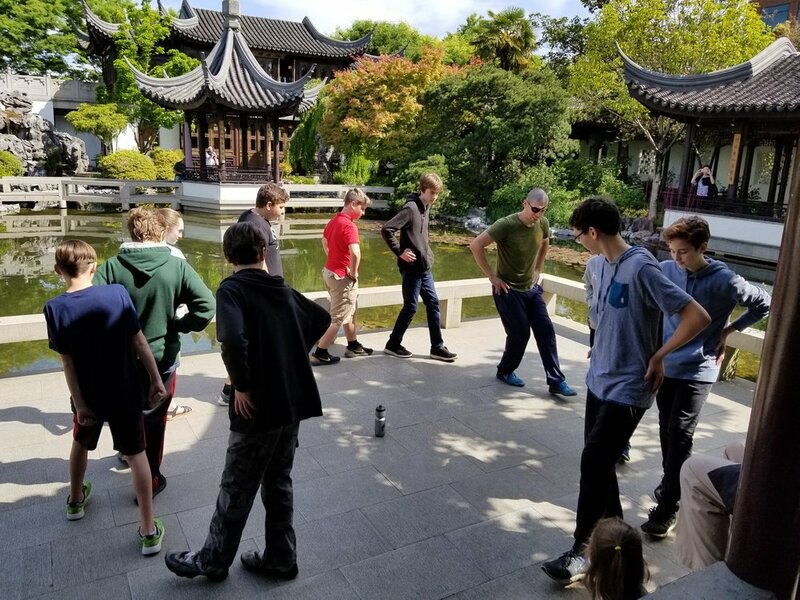 Class is free with entrance to the Chinese Garden.